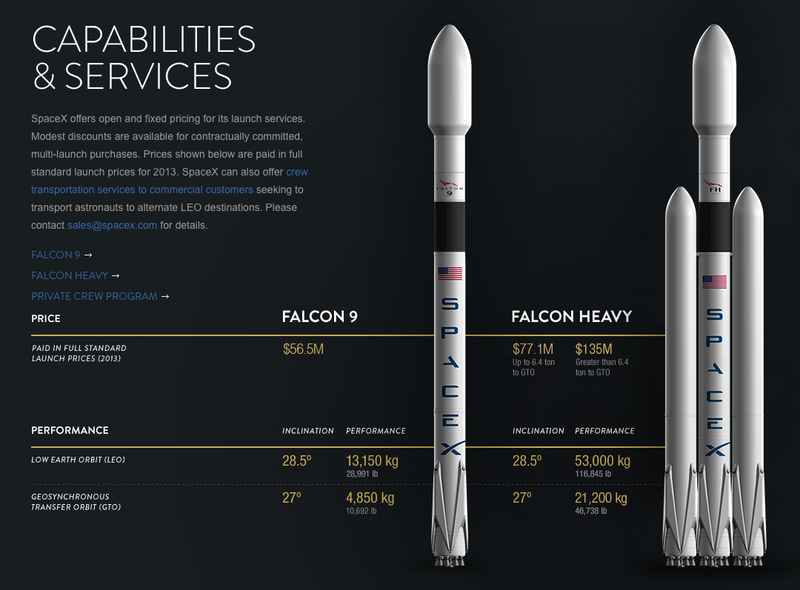 World’s Biggest Rocket: Equivalent To 15 Boeing 747s Tied Together! 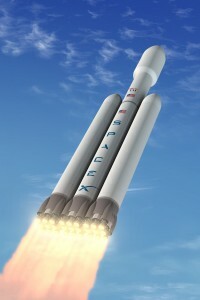 The private rocket company from Elon Musk, SpaceX, will launch a test flight this year of the Falcon Heavy, considered to be the biggest rocket in the world. 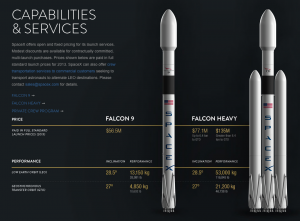 According to SpaceX, NASA’s Saturn V Ship which carried the Apollo and Skylab missions into space from 1966 until 1973, is the only rocket heavier than the Falcon Heavy in history. 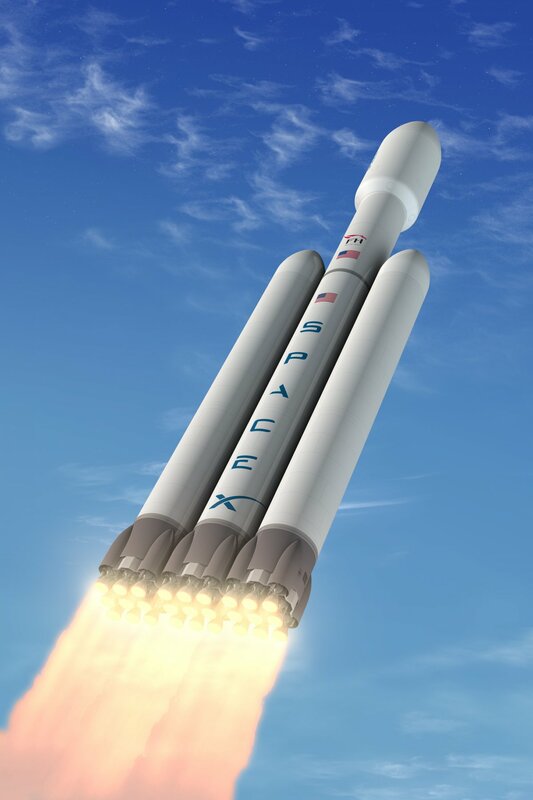 To put the Falcon Heavy into perspective, its liftoff thrust is comparable to 15 Boeing 747s tied together and running at optimum power.